SD Web Solutions offers WordPress Theme Integration help to its clients. The team at the firm even helps choose the theme that they feel will be right for the website of their clients. WordPress is a very popular and easy to use content management system and its utilization has several benefits for website owners. WordPress themes are the face of a website and it is essential that they are developed in an appealing manner. 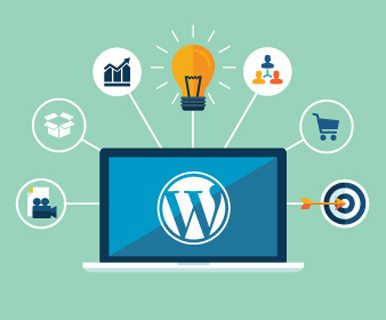 The wordpress theme implementation help offered by the firm enable clients to integrate third party solutions, templates, plug-ins, modules and any other kind of software into the website. E-Commerce retailers or companies that are thinking of operating e-commerce sites find these facilities particularly useful. One should not underestimate the value of having custom written material on the Internet, especially one that promotes your products and services. The value that it adds to your marketing strategy can make quite a bit of difference to your bottom line. So give us a call for some professional content management assistance with Wordpress or to avail wordpress theme integration services.